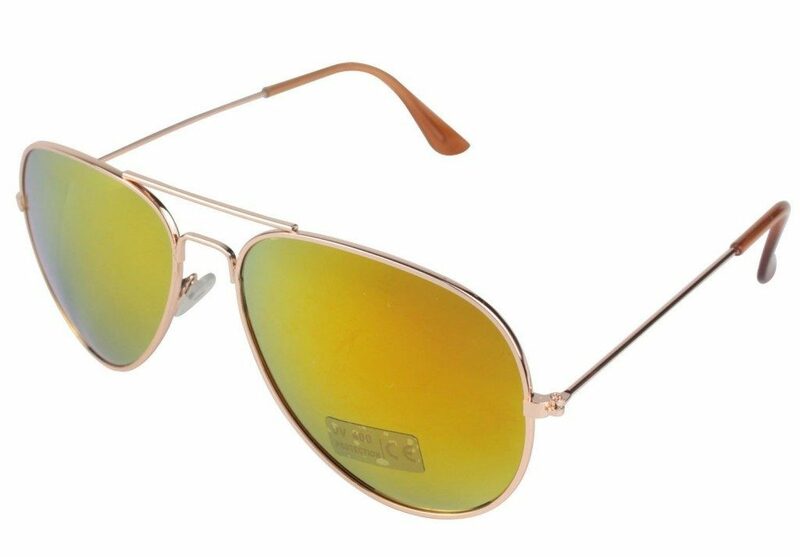 Celebrity Inspired Metal Aviator Sunglasses Only $2.59 + FREE Shipping! You are here: Home / Great Deals / Amazon Deals / Celebrity Inspired Metal Aviator Sunglasses Only $2.59 + FREE Shipping! Looking for a pair of aviator sunglasses? Get these Celebrity Inspired Metal Aviator Sunglasses for only $2.59 on Amazon! And, shipping is FREE! Choose from 5 different colors.